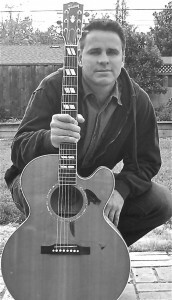 Rich began playing guitar and singing in middle school. He began writing and performing around the same time and continued in college, playing in a popular local band. He decided to make the move to LA and try to do what he always wanted to do; write, record, and perform his music. During his four years there he recorded two albums of material and became proficient at recording and producing. Upon moving back to his hometown, San Jose, he joined numerous bands and began playing out as a solo-artist. He currently performs three to five times a week at wineries, bars, breweries, restaurants, private parties, weddings, and corporate and other events. He collaborated on “Over Green Hills” with his friend and producer Saverio “Sage” Principini who he met while living in Los Angeles. Saverio brought in top-notch session musicians for the record, and the combined effort has been getting many positive reviews. 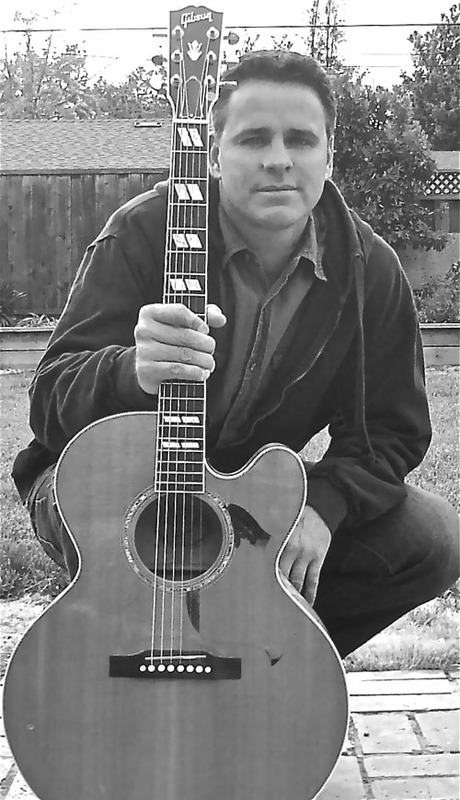 People have compared Rich’s songwriting and voice to Tom Petty and Matt Nathanson and you can hear him play his original material at is performances throughout the Bay Area.